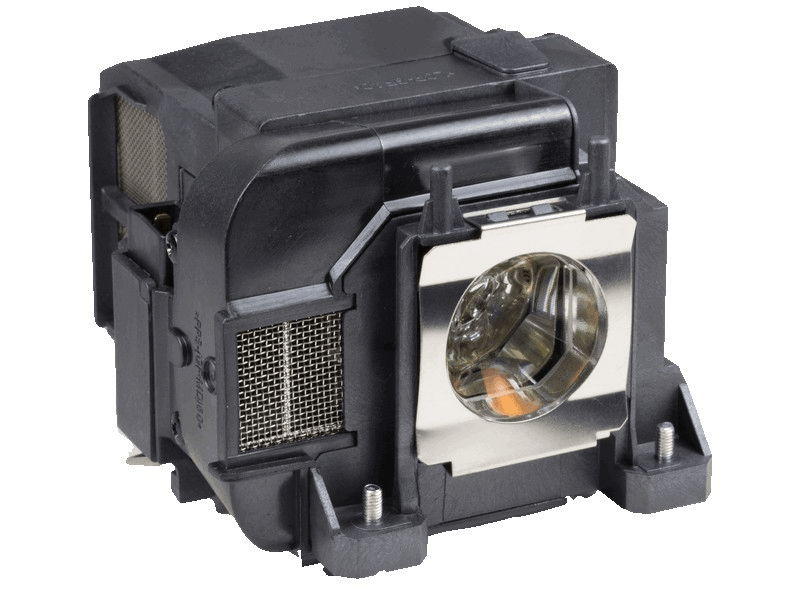 The Epson Powerlite 1945w projector lamp replacement comes with a 245 watt Osram bulb inside with a rated brightness (lumen rating) of 5,000 lumens. The Powerlite 1945w projector lamp has a rated life of 2,500 hours (4,000 hours in Eco Mode) and is guaranteed to perform the same as the original manufacturers lamp replacement. Powerlite 1945W Epson Projector Lamp Replacement. Projector Lamp Assembly with High Quality Genuine Original Osram P-VIP Bulb Inside. Great price and factory original lamp ! Works well, changed lamp after some images were too blue. all looks correct now.